The software supports complex rules. 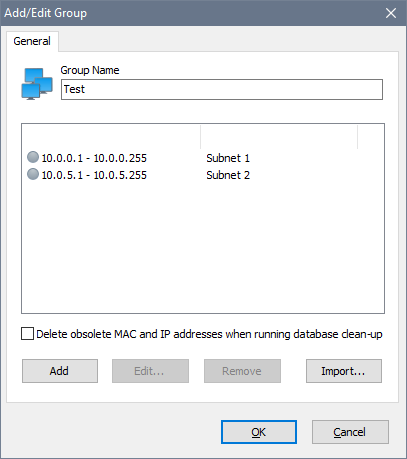 A complex rule refers to multiple IP and MAC addresses, including non-contiguous IP ranges. 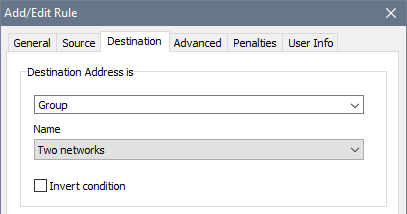 To create a complex rule you need to define an address group first. To do so, choose Tools - Groups from the main menu. 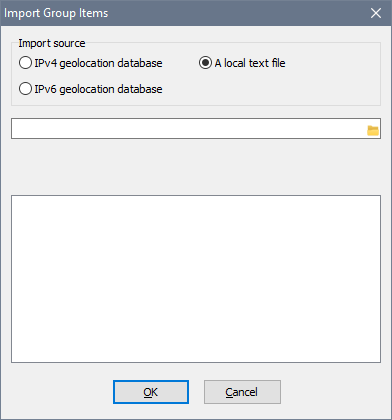 It is also possible to populate a group from the geolocation databases if you need to filter traffic by country.